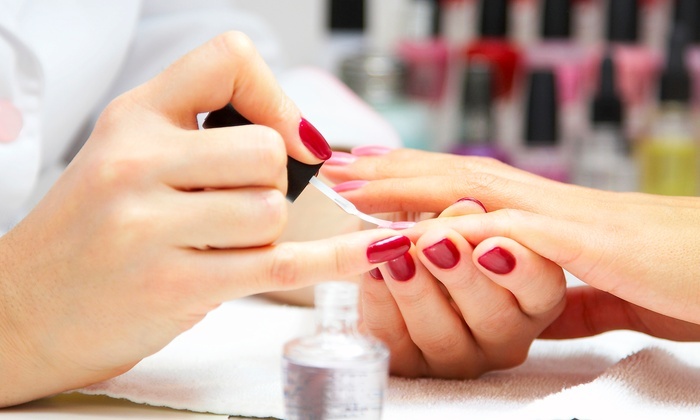 What exactly is manicure on site and how does it work? Your hands will receive a softening exfoliation by our classic manicure with your choice of lavender citrus or peppermint sugar scrub to reveal new skin then a hot towel application is applied and a rejuvenating hand massage with your choice of our shea cocoa body butter scented with lavender, vanilla, citrus or peppermint essential oils, finishing with nail polish of your choice. Your nails will be trimmed and filed, Shellac applied then you will receive a softening exfoliation with your choice of lavender citrus or peppermint sugar scrub to reveal new skin then a hot towel application is applied and a rejuvenating hand massage with your choice of our shea cocoa body butter scented with lavender, vanilla, citrus or peppermint essential oils. Here at the Paradise Laser & Botox spa, you can expect real results. We have what it takes to rejuvenate your skin, reverse the signs of aging and totally relax you, all in beautiful and peaceful surroundings. As soon as you step through our doors, you’ll feel calm, tranquil and looked after by our dedicated team of qualified therapists. 20 Main St. North, Markham – 2nd Floor ONTARIO, L3P 1X2. Richmond hill, 9861 Leslie st, Richmond hill, Ontario.